What is this "sand crab" thing? Also, I'd welcome any bridle suggestions. I've nearly bought one of these twice but then changed my mind. There is a fair bit of chat about them on some of the German sites. They are an older model hence why they seem to be very good at the 'Old School' floaty/spinny stuff rather than JLs & more modern pitchy stuff. Probably best to enjoy them for what they do well, that said, if I was going to try tweeking one I'd probably start with the frame. The all 4mm frame does look a bit floppy, especially the spine and lower spreaders. If I was going to do something it would be to replace these with something a bit stiffer - maybe P90 or P100 - this would also add a little weight which might give a bit more enertia which might make JL's a bit easier. I did something similar with my Shadow (P300 spine) to good effect. However it might have the effect of loosing the very low wind performance. If so we don't know what that 'is' either, JonT always does it in his ballets but just kinda calls it a slide, haha. Can't really keep both tips on the grass in this case, but it works on ice haha. 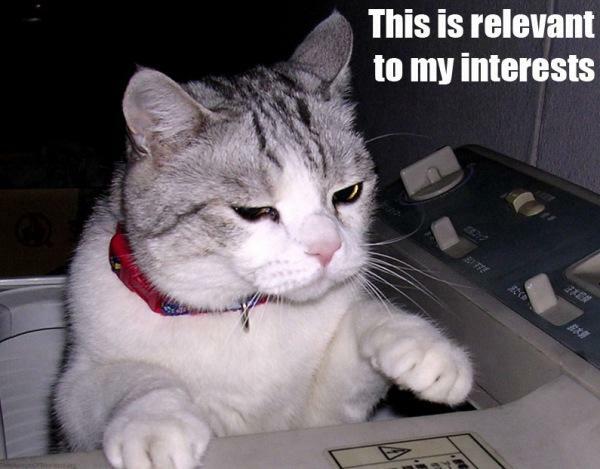 'That what you're talking about (kind of)? I have thought of just switching the spine out to something heavier to give me more mass but never got to it. My breeze is my noob lite wind flier and no body has managed to break it yet. Looking forward to your bridle measurements! Never actually seen a UFO in flight, do you have more vid? I believe Andy Wardley calls this the "Trihedral Active Bridle"
Interestingly, if you compare the specs for the original Breeze and the 'Retroline' Breeze on the HQ sevice Site, it appears that the 'New' Breeze has different bridle specs and is apparently nearly 3oz lighter than the old one? 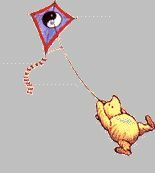 but to compare it against the feather or the geenie...both of those are wholly different designs.....much higher aspect kites! Bridle shots of Geenie and Feather. love the Geenie....mine has a Curtiss Mitchell (designer of the kite) hand tied bridle.....i am afraid to touch it! 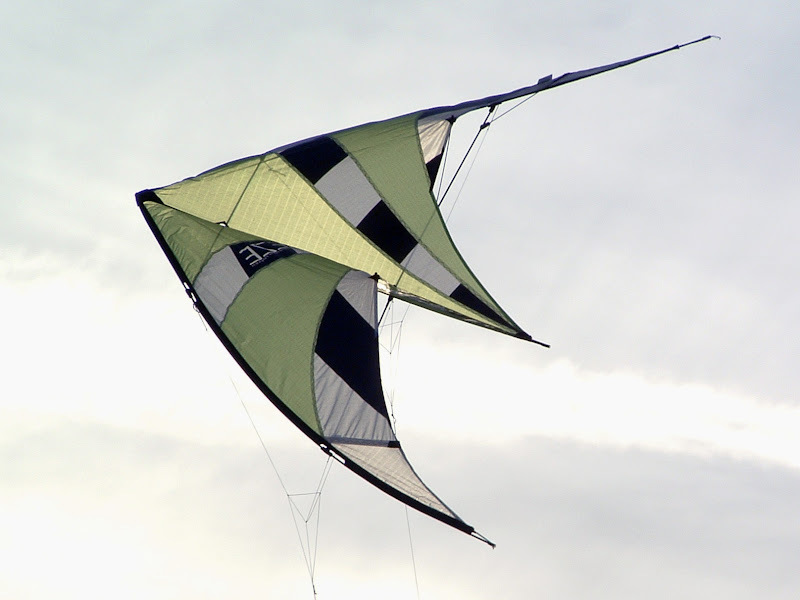 Both the Geenie and the Feather were 2 of my favorite SUL kites in the 90s, next to the NikNak and the PDSUL. 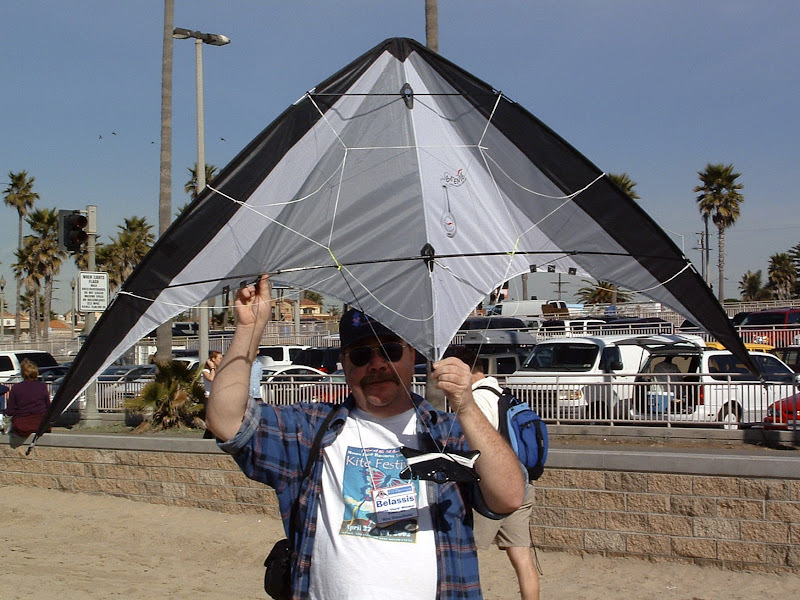 Man oh man do I miss those kites.